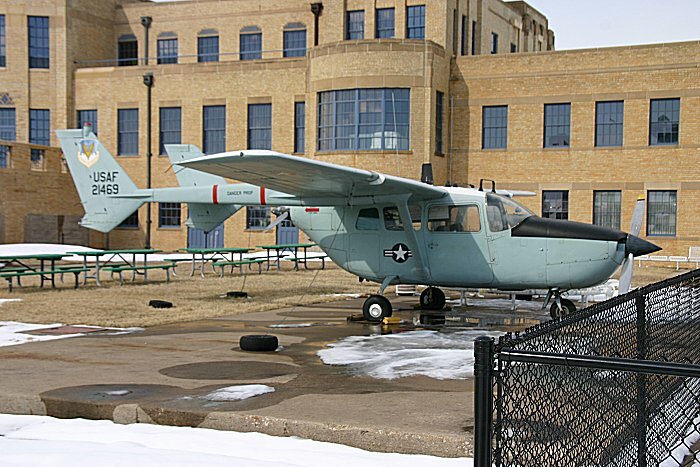 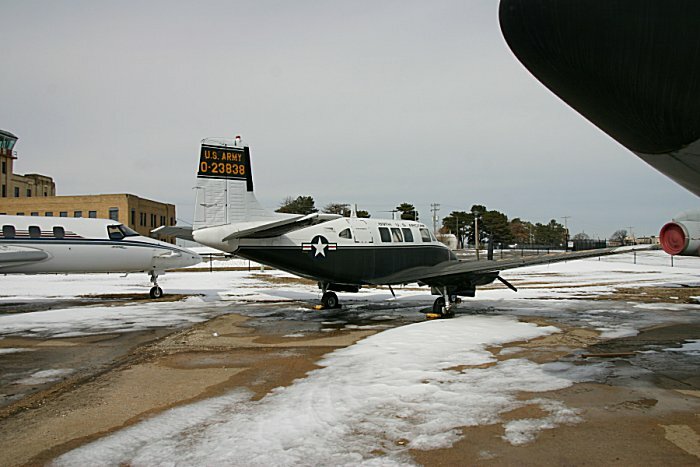 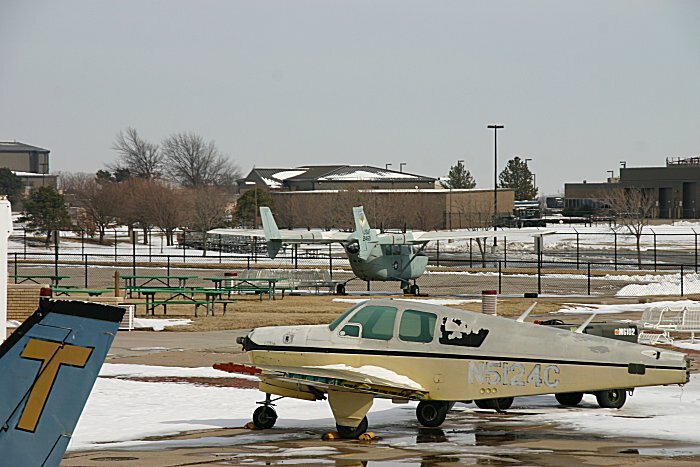 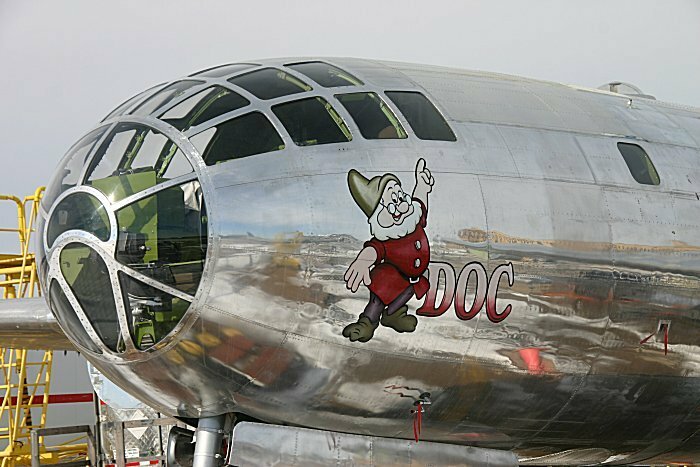 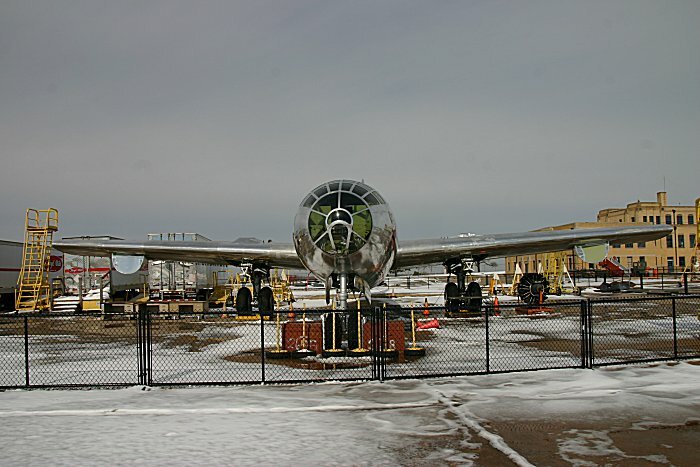 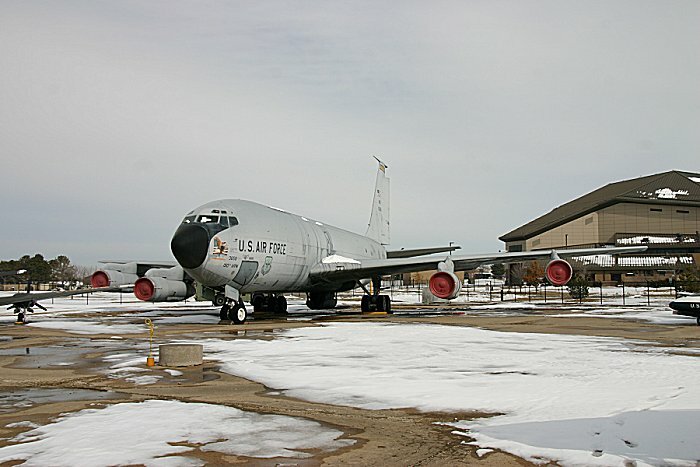 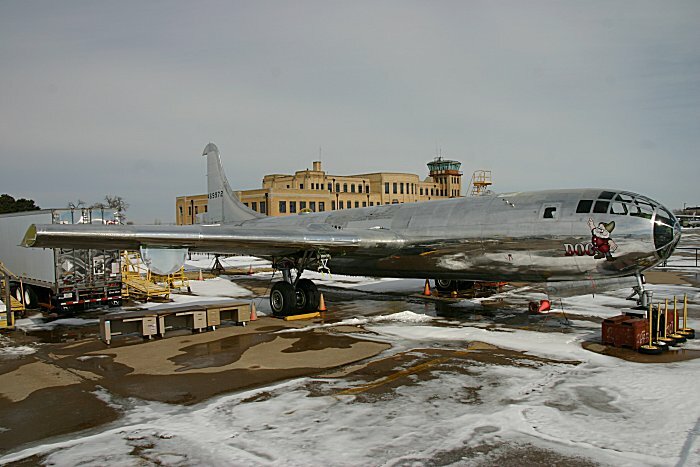 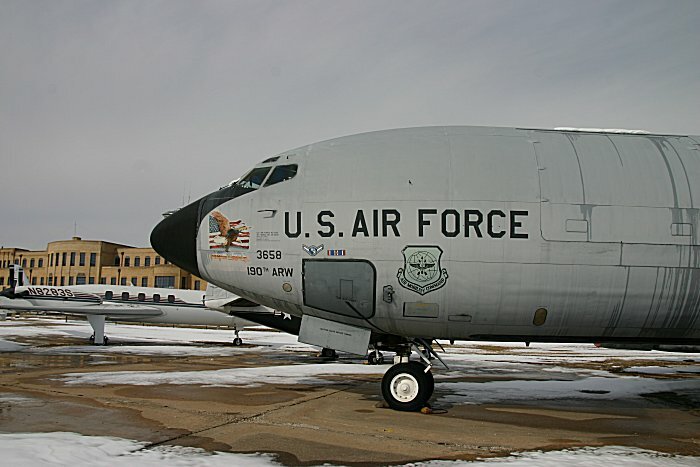 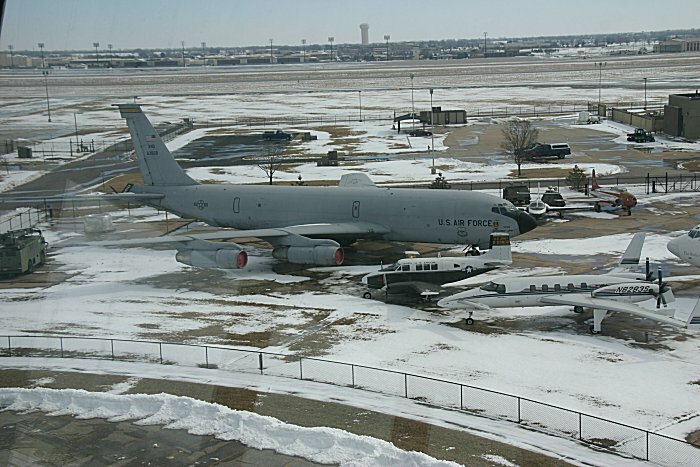 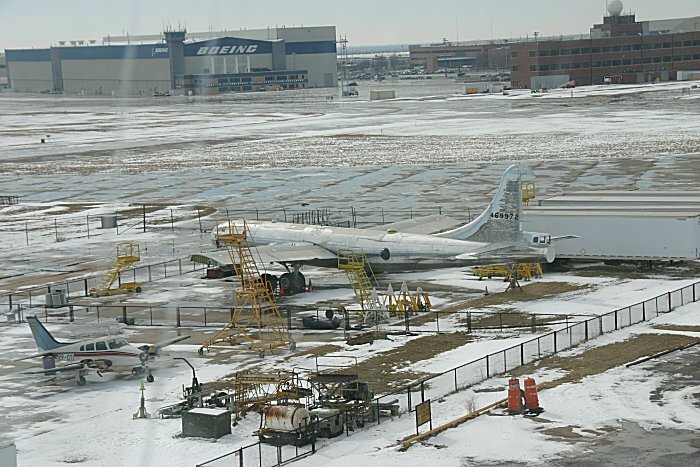 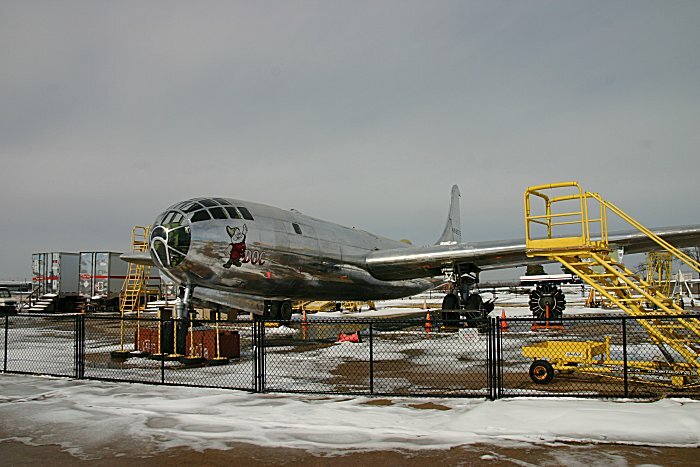 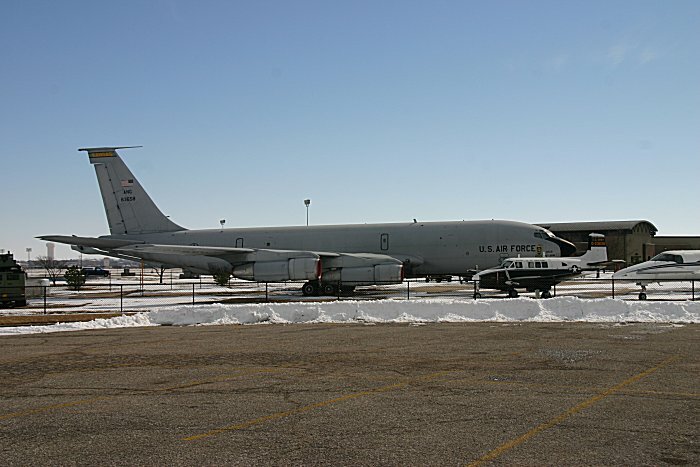 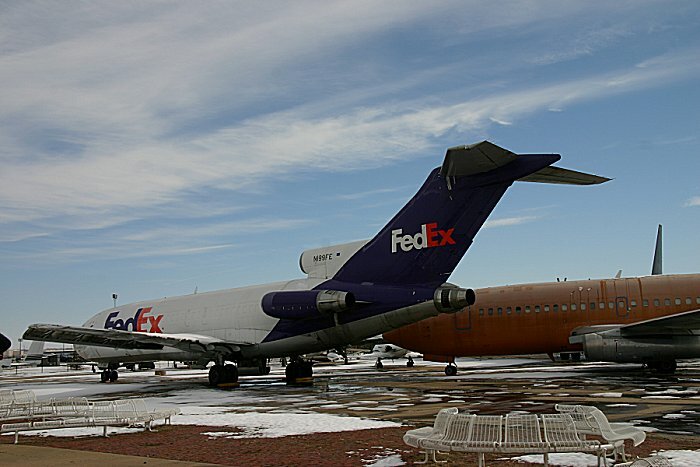 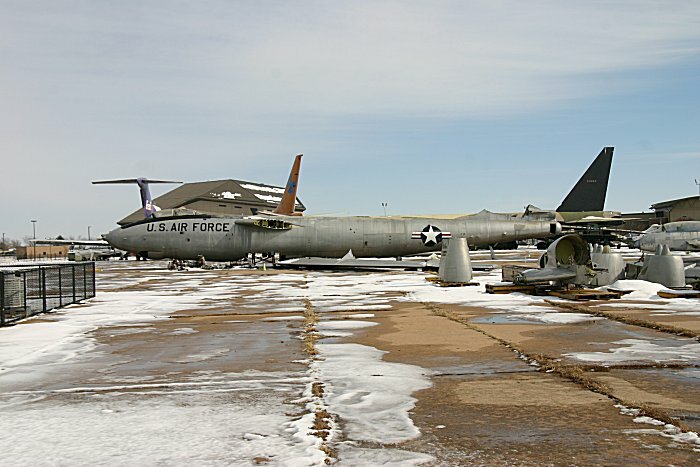 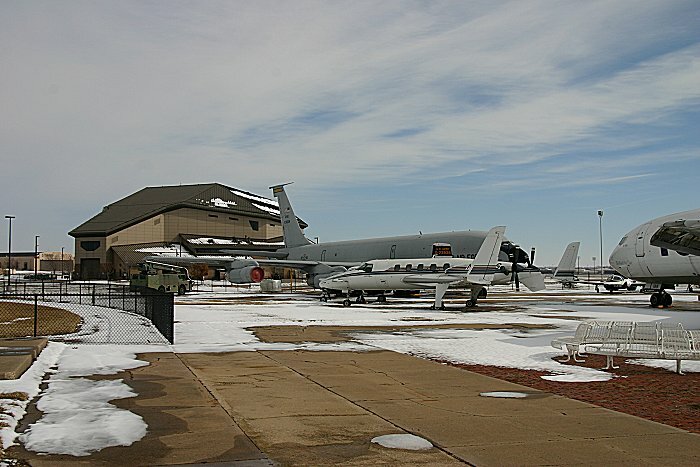 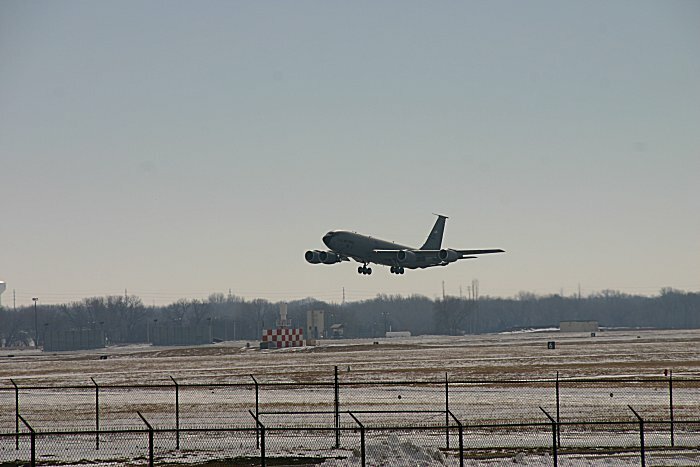 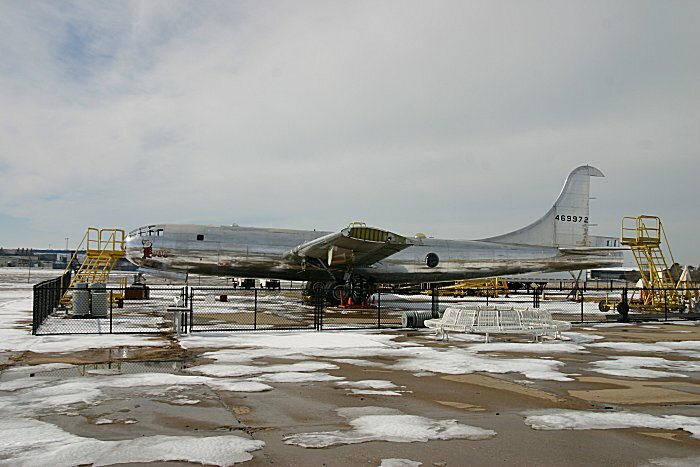 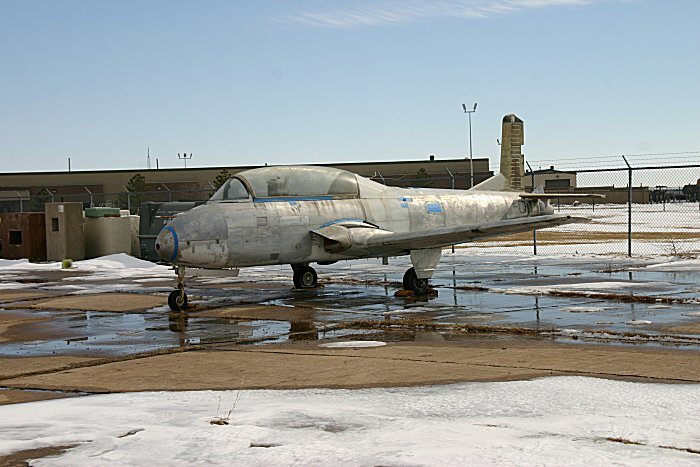 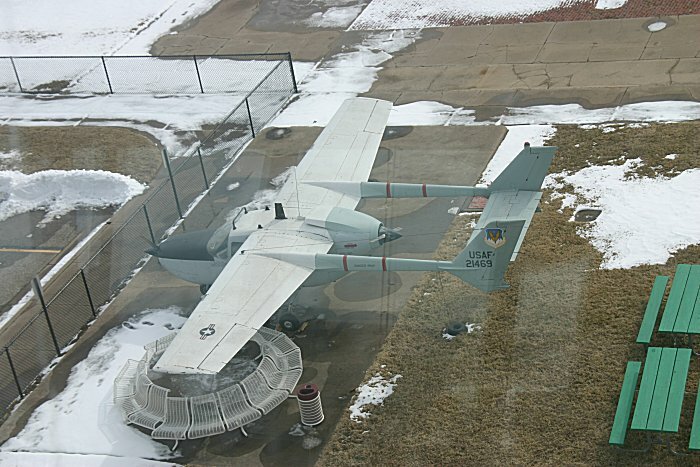 The Kansas Aviation Museum is in the Terminal and Administration building of the former Municipal Airport in Wichita. 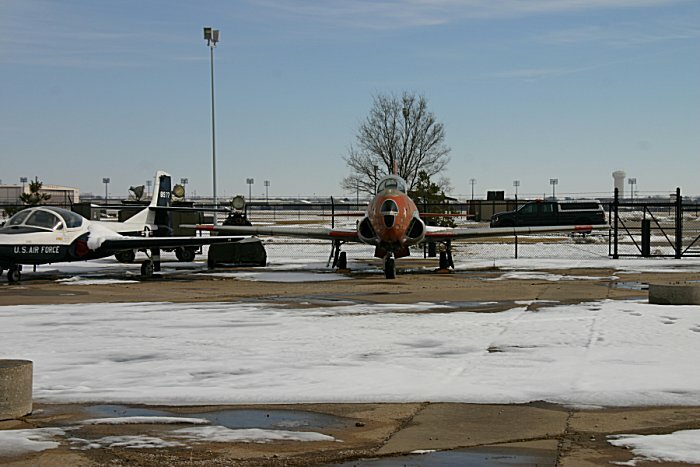 The building and landing area are constructed on ground that had never been plowed and was known as the California section. 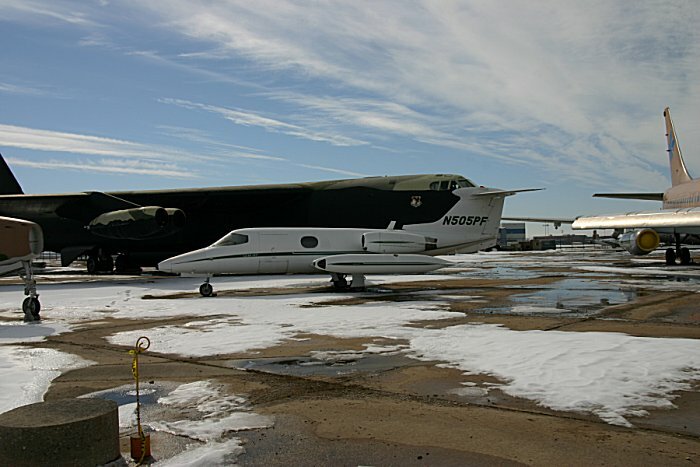 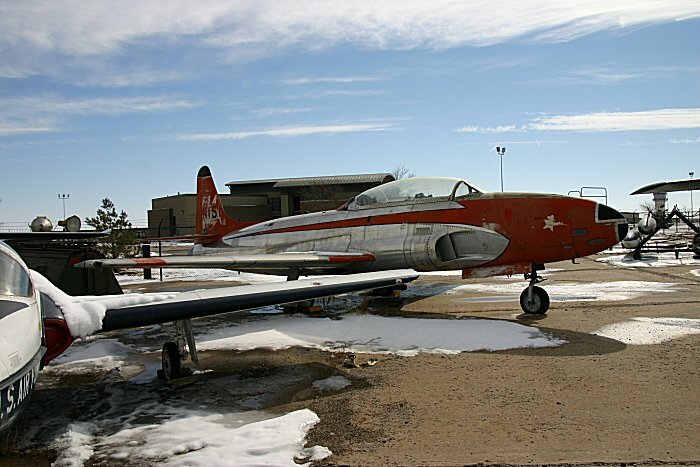 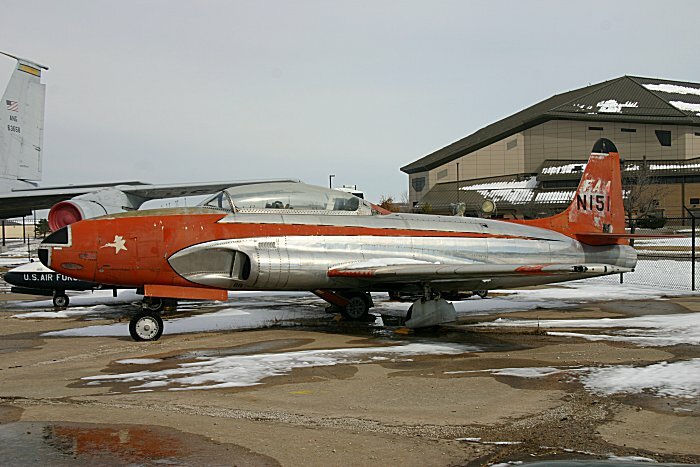 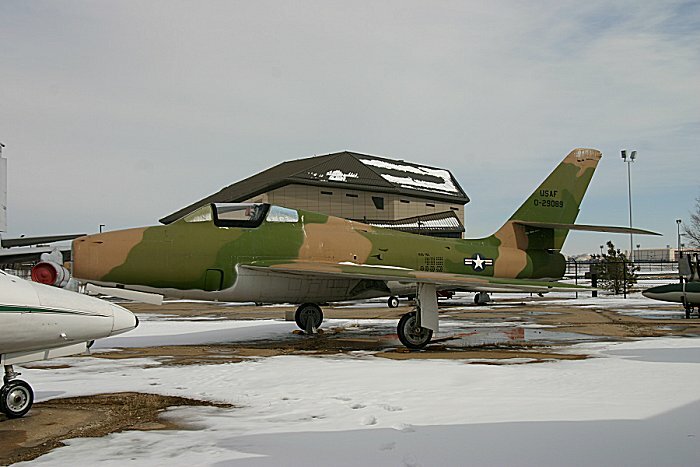 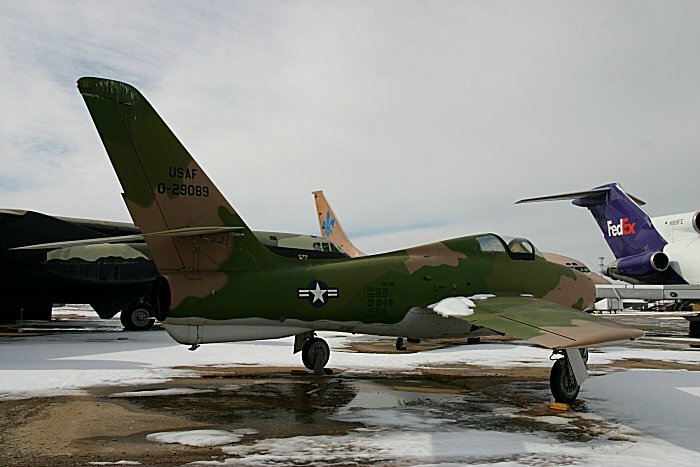 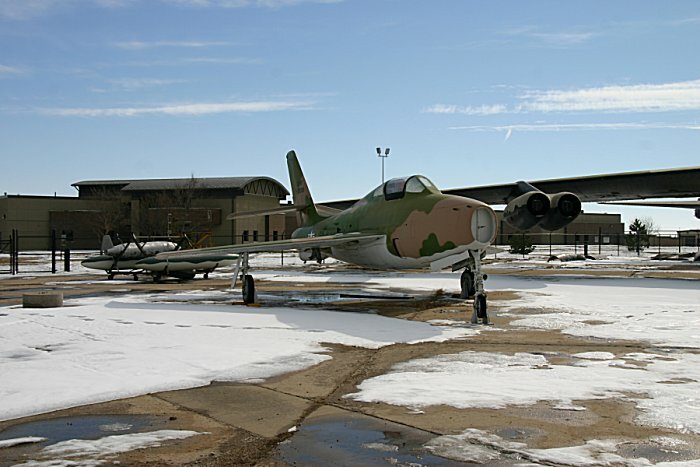 This Beech Jet Mentor is another of the museum's one-of-a-kind aircraft. 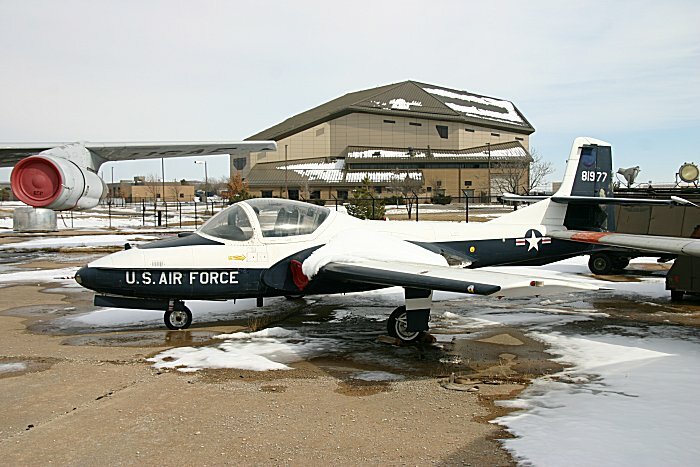 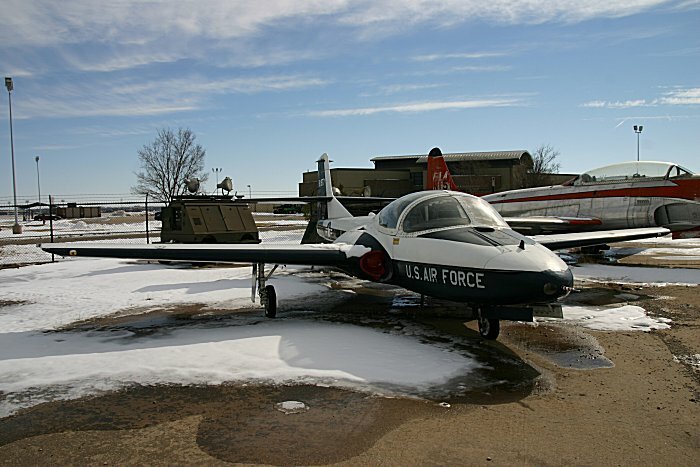 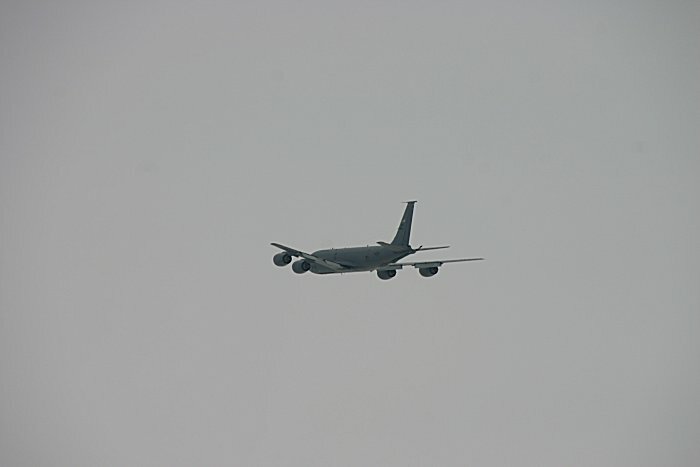 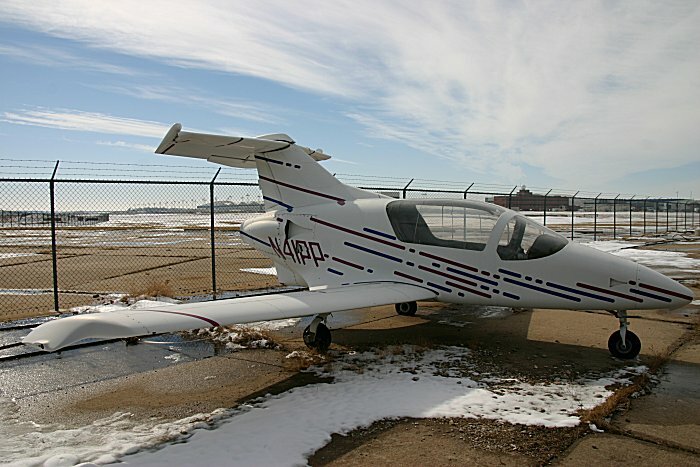 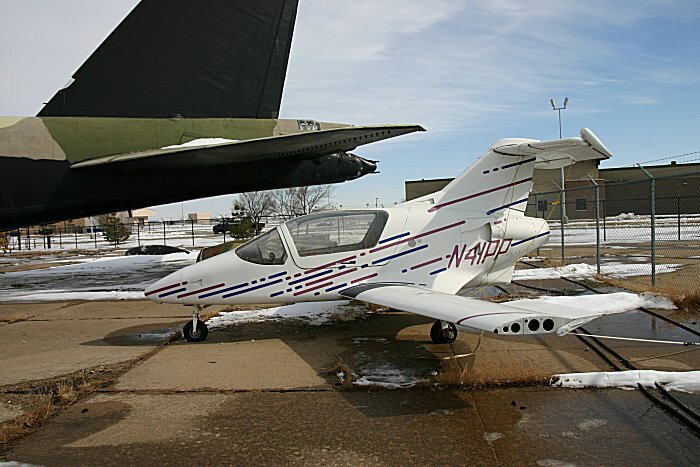 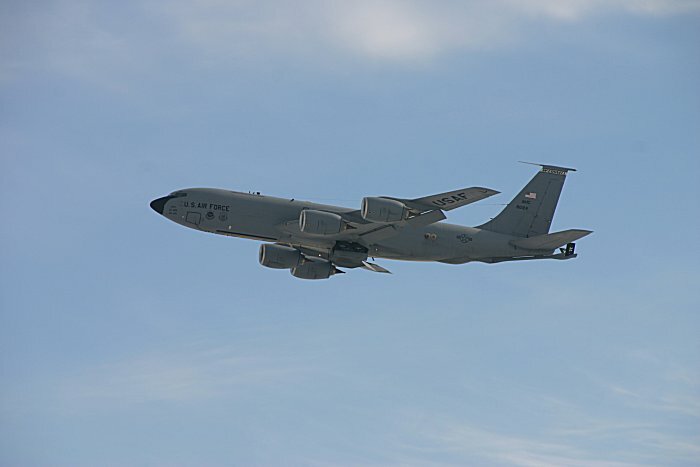 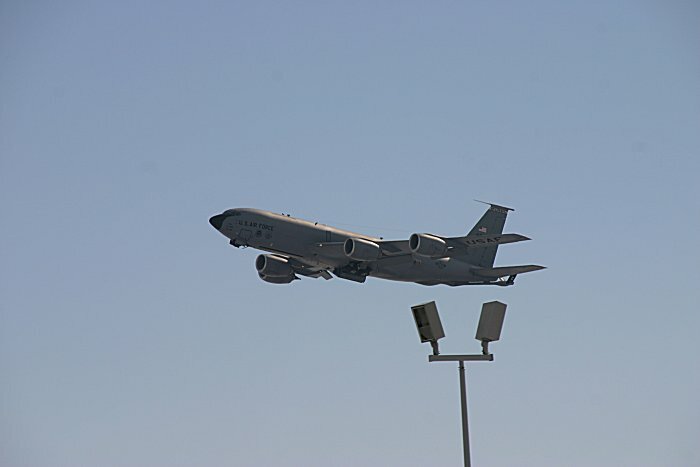 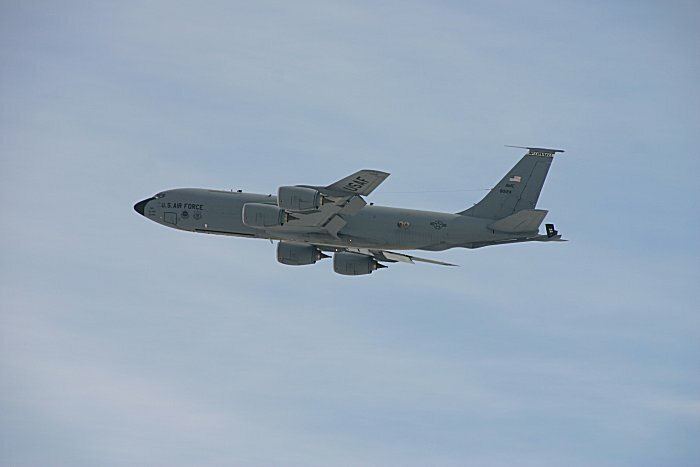 The airplane is a prototype that was in competition for a military trainer contract. 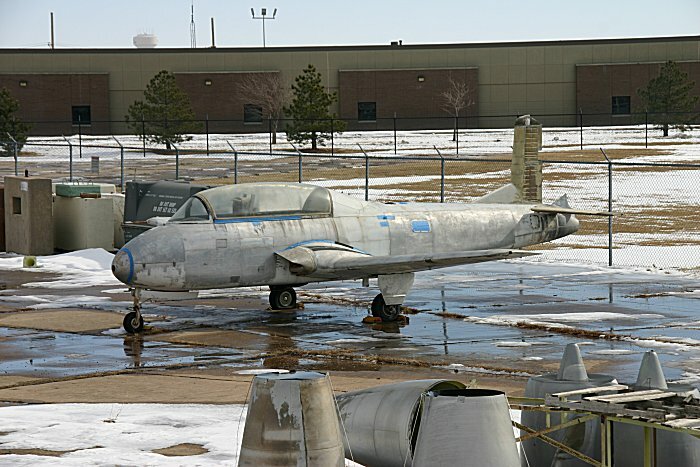 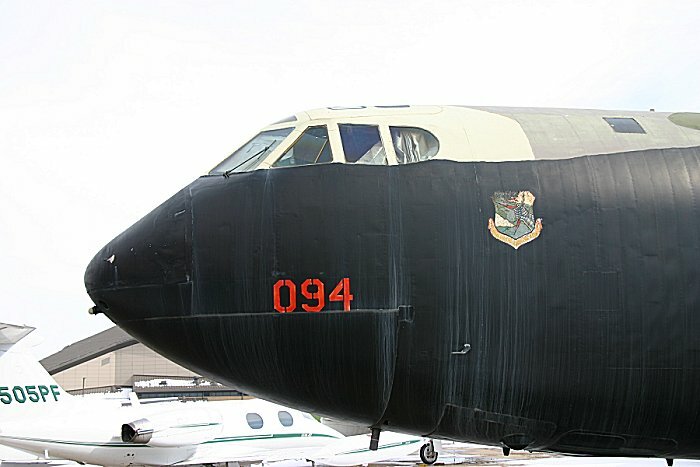 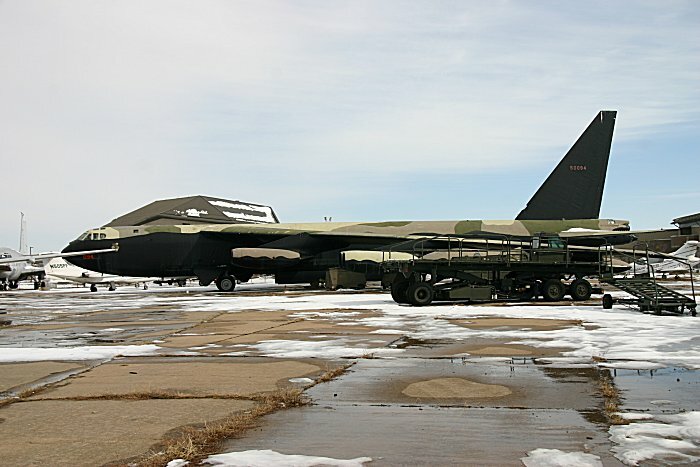 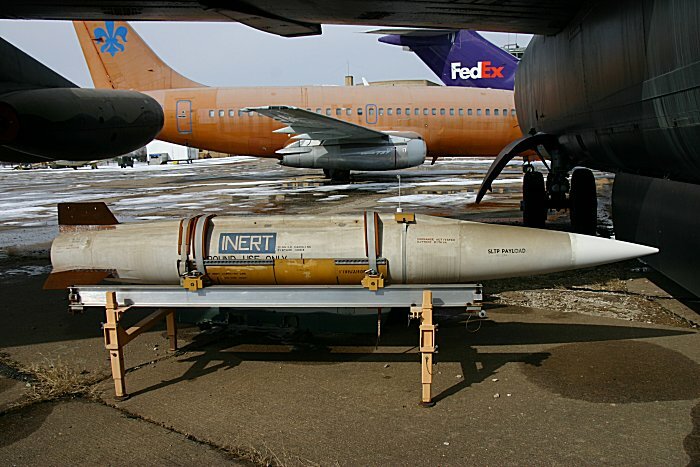 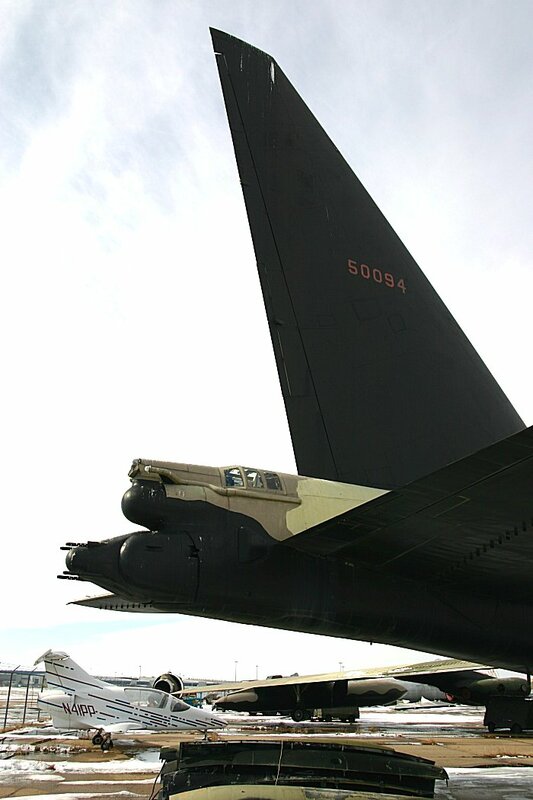 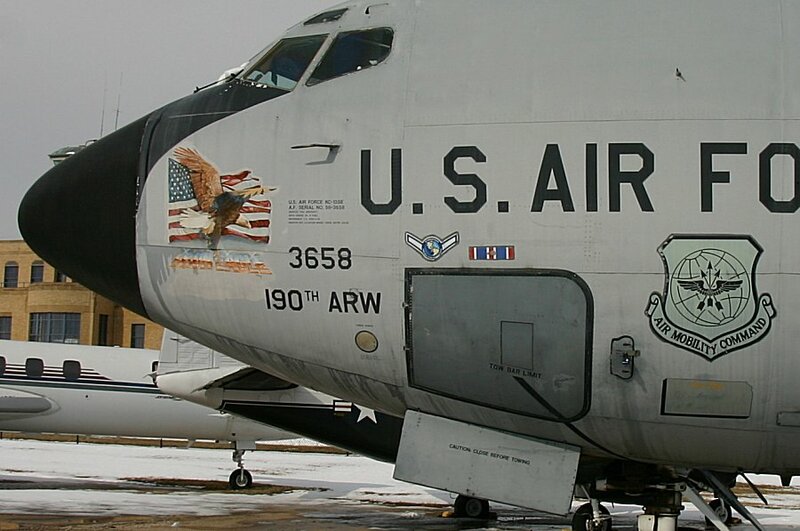 It was pitted against the Cessna T-37. 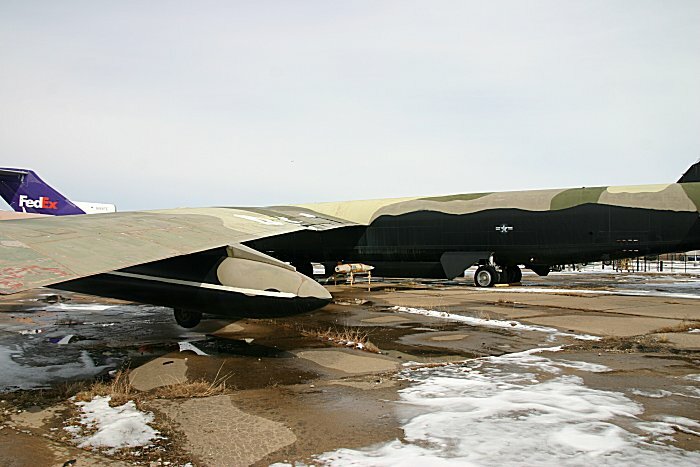 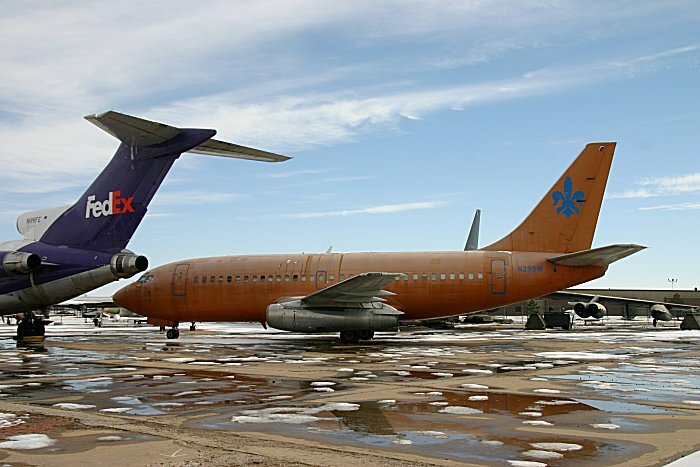 Because the Mentor was not purchased by the military, no more planes were constructed. 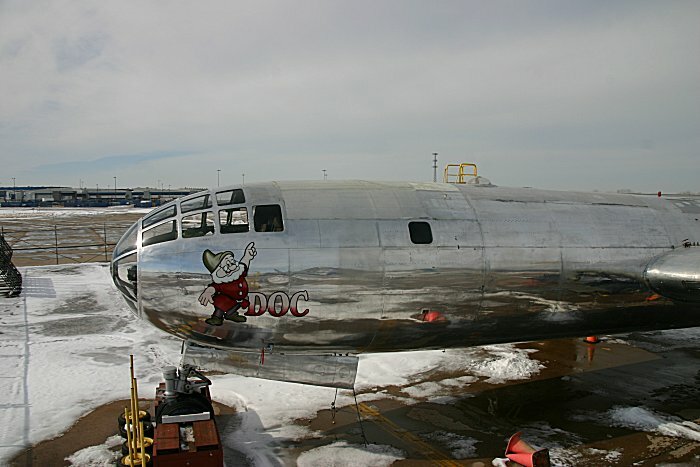 All photos are taken and copyrighted by Len Mozey.